I recently returned from Cuba. To say the conditions there are dire, would be an understatement. Down most streets in old Havana (or Habana) buildings are crumbling and rubble piles up. Earthquakes over the last decade have shattered the structural foundations, and many of the places are frameworks, at best, without roofs. It’s these moments, these exposures and these experiences which bring me back to the critical value of gratitude. Gratitude for everything I do have in my life. * Gratitude for the ability to create my own life. Gratitude for the power of choice. I’d posture the same. Gratitude is an experience, it is truly a context we generate, a declaration, a knowing that the moment is enough…that we are enough. Gratitude transforms lack into abundance, weakness into strength and mere minutes into precious, beautiful time. It can turn a simple embrace into love that lasts a lifetime and a brief conversation into an unparalleled connection. This week I ask, I implore, what DO you have in your life? What would your hour, day or even week (!!) look like if was experienced from a place of gratitude? Gratitude for you body that enables you to move, to feel, to experience. Gratitude for the time spent on those (things) you love. **** P.S. Roots of Hope (Races de Esperanza) is an incredible non profit, non-partisan group that sponsors academic and cultural initiatives focused on empowering youth to become the authors of their own future. *As a life coach, its my role to empower my clients to be the author of their future. Therefore, I am SO excited to share that I'll be donating 7% of my fee for all new clients for the next six months to Roots of Hope. www.rootsofhope.org. 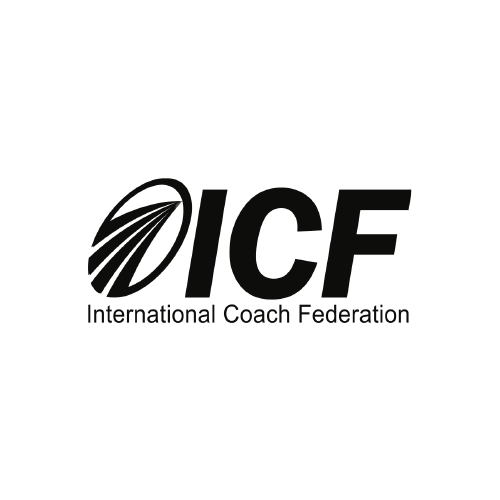 Curious about coaching or know someone that would benefit from, and looking to transform what's possible and/or rock foundational limiting beliefs? Contact me for a sample session! Allow me to support and further empower you, and together we'll support and empower the globe...beginning with the youth of Cuba. Sign up to receive these blogs weekly!